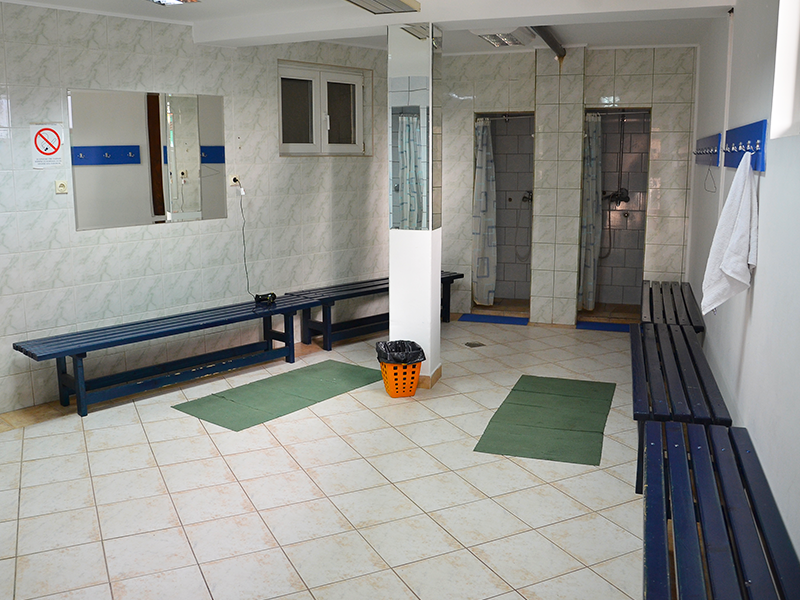 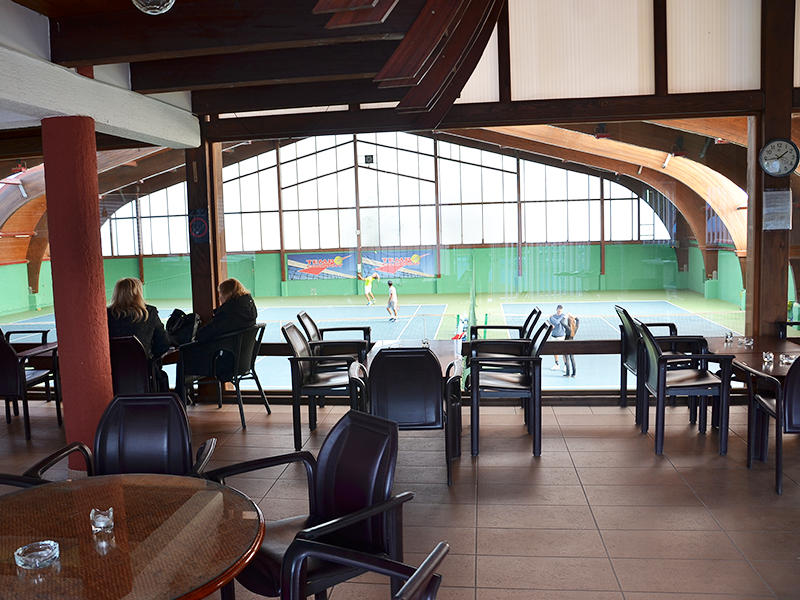 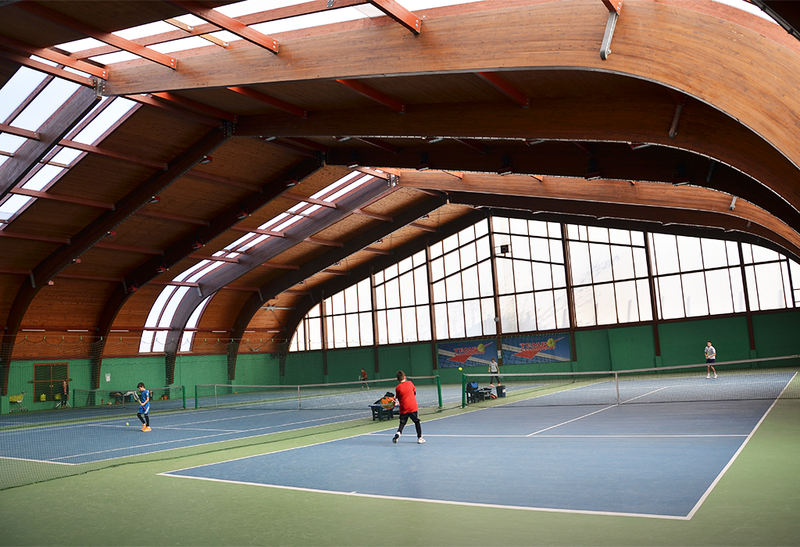 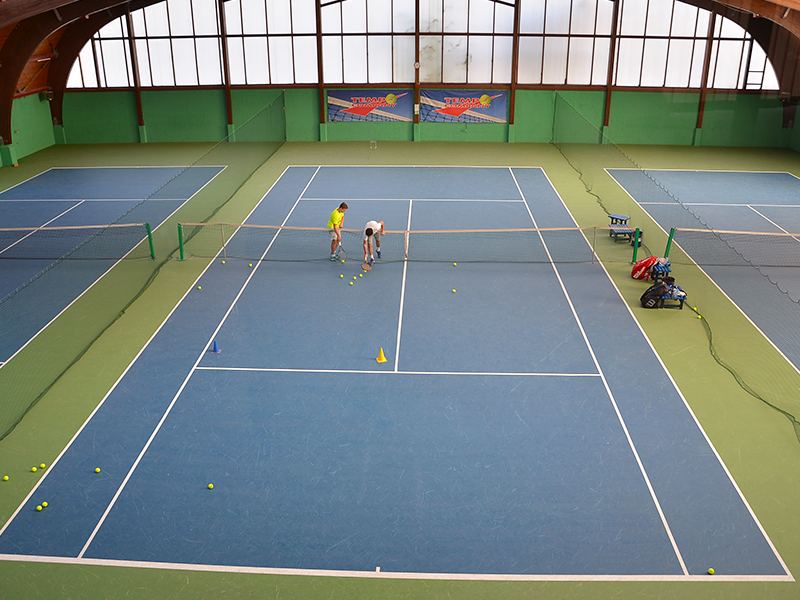 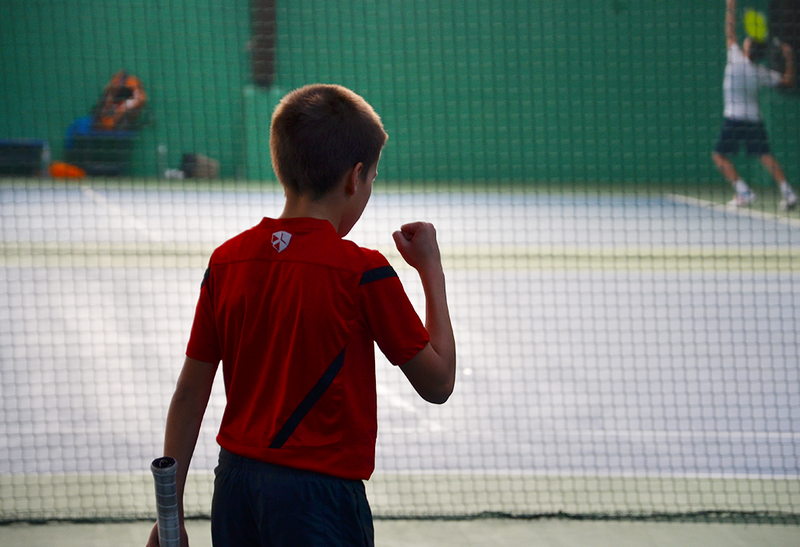 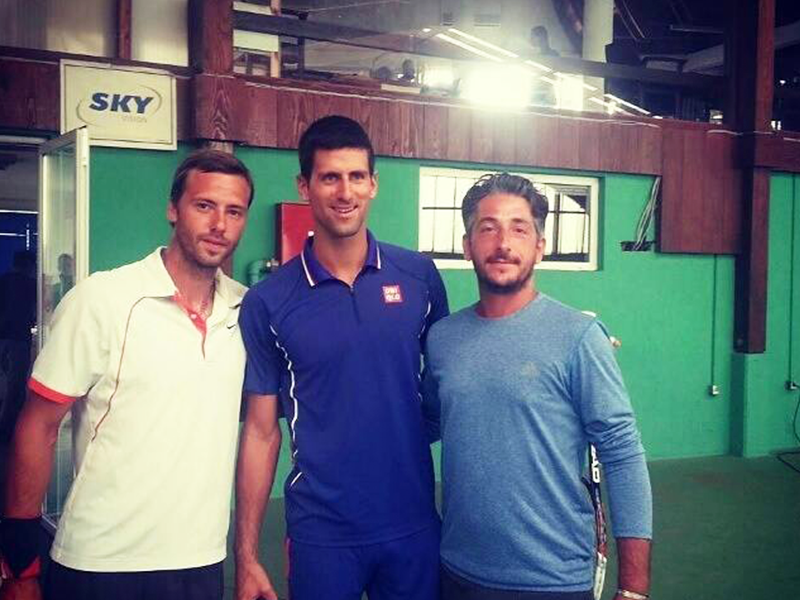 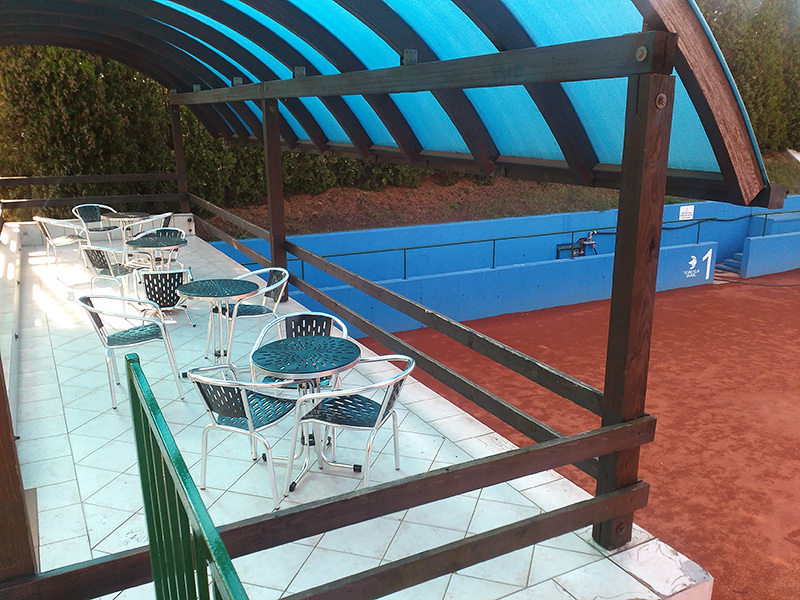 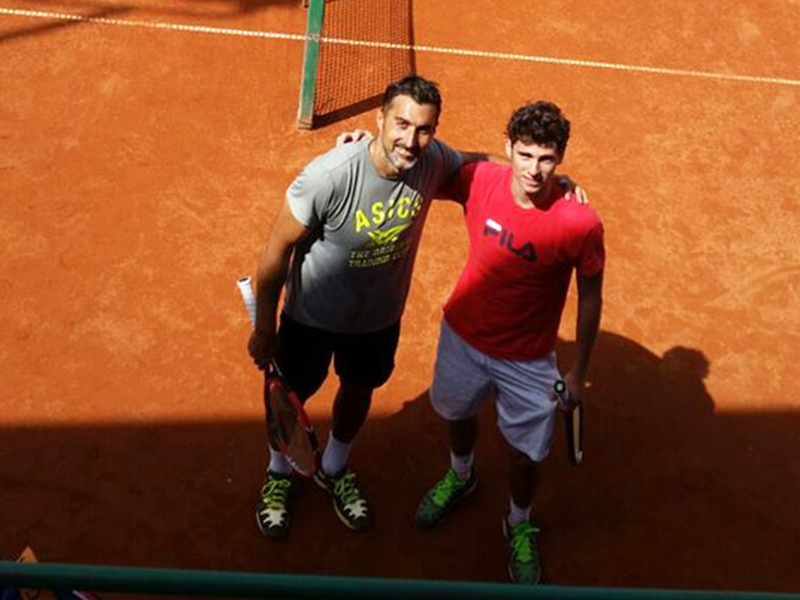 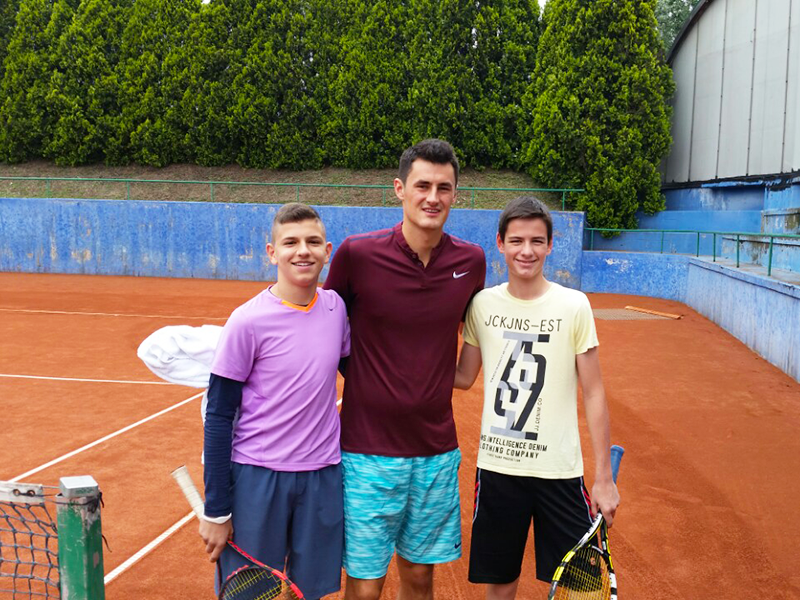 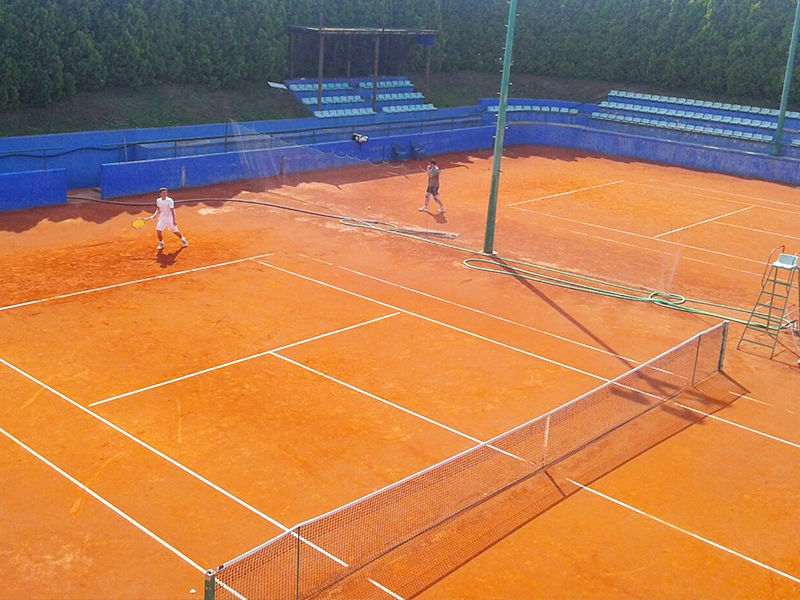 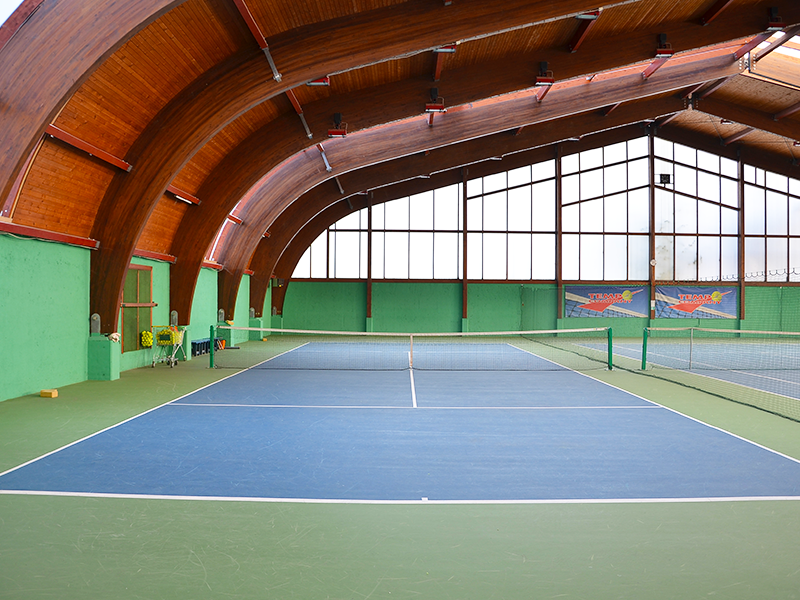 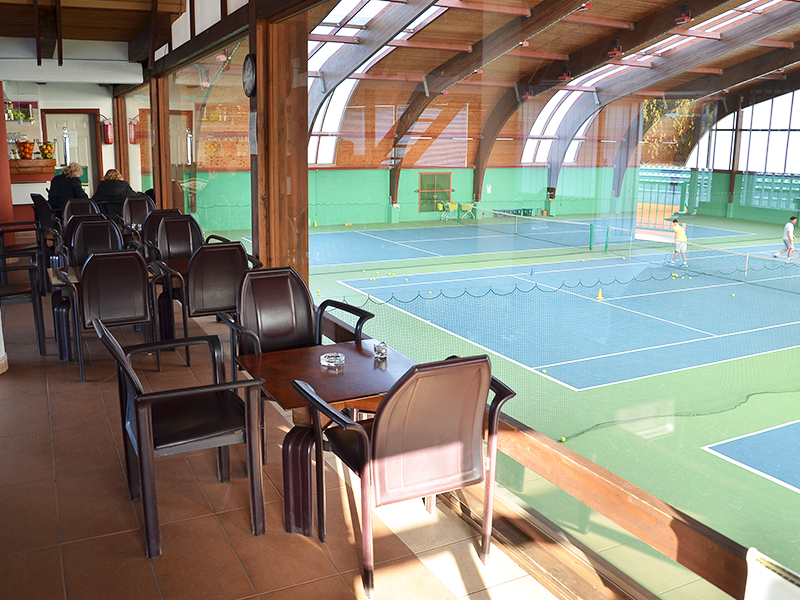 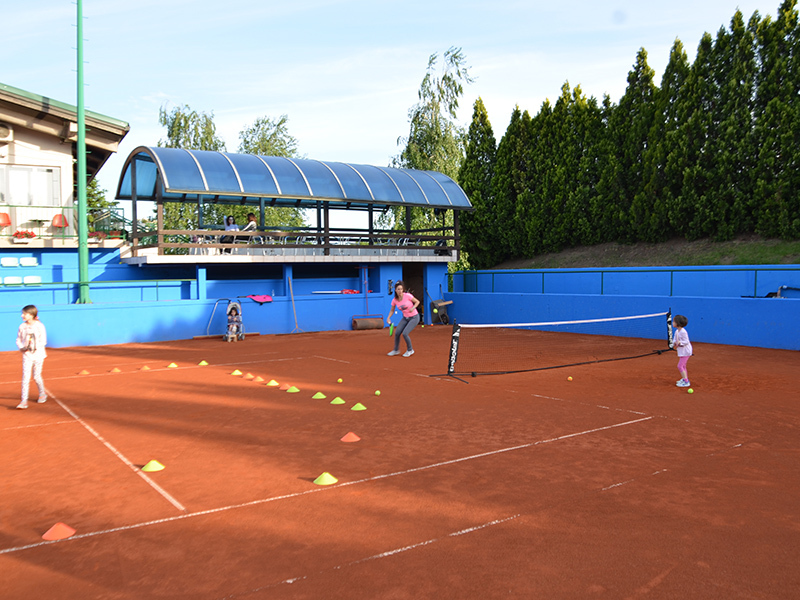 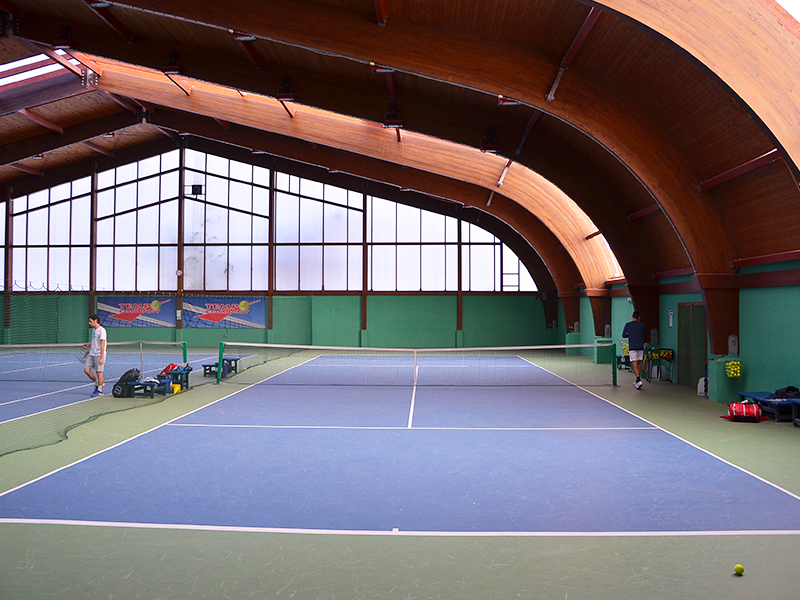 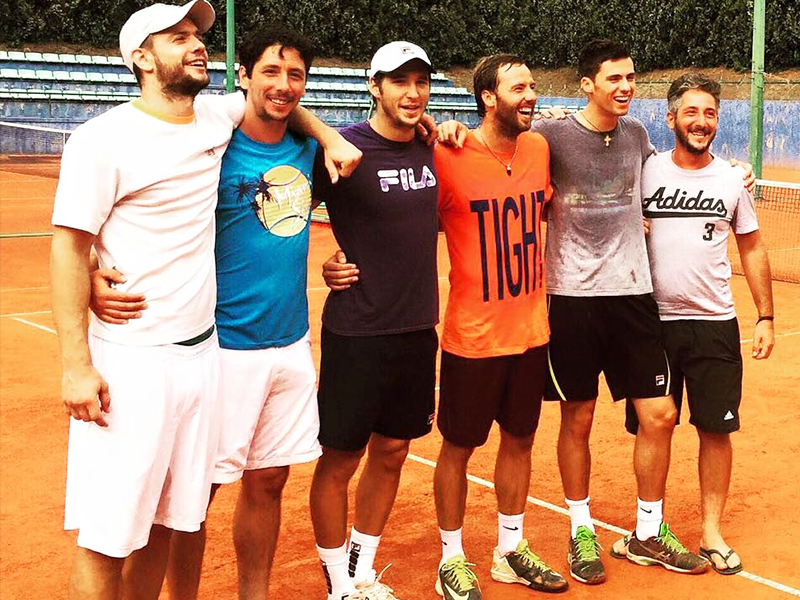 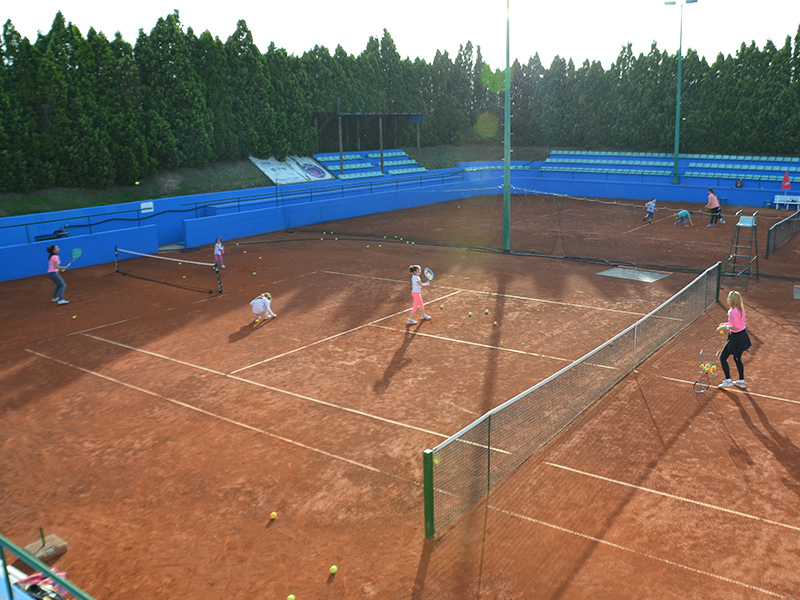 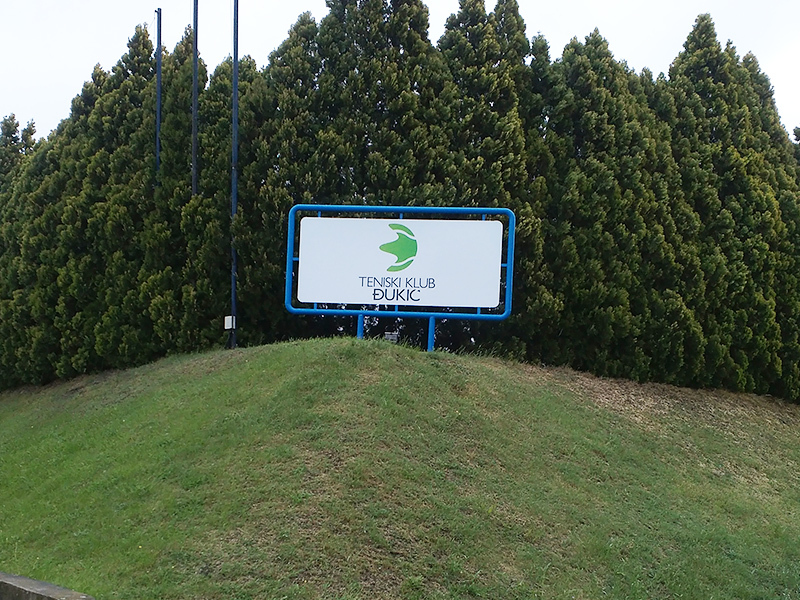 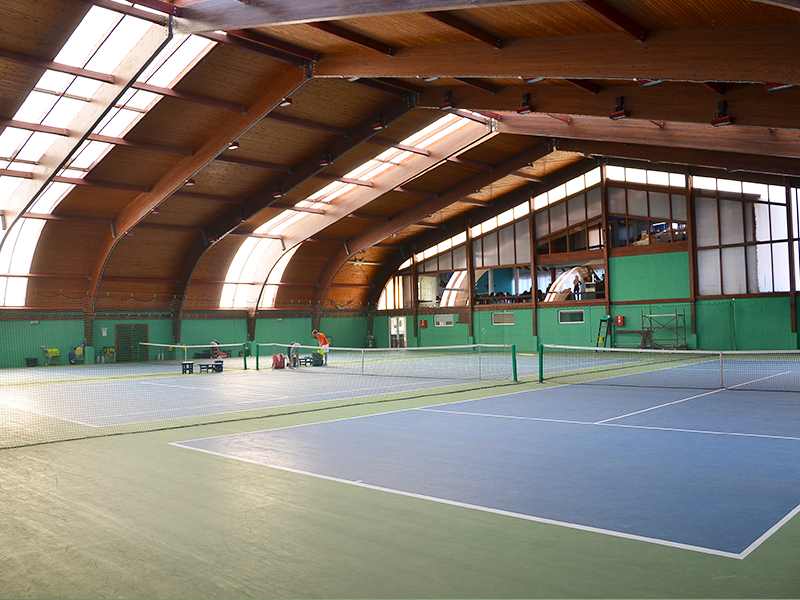 Tennis club "Djukic" was founded in Belgrade in 1996. 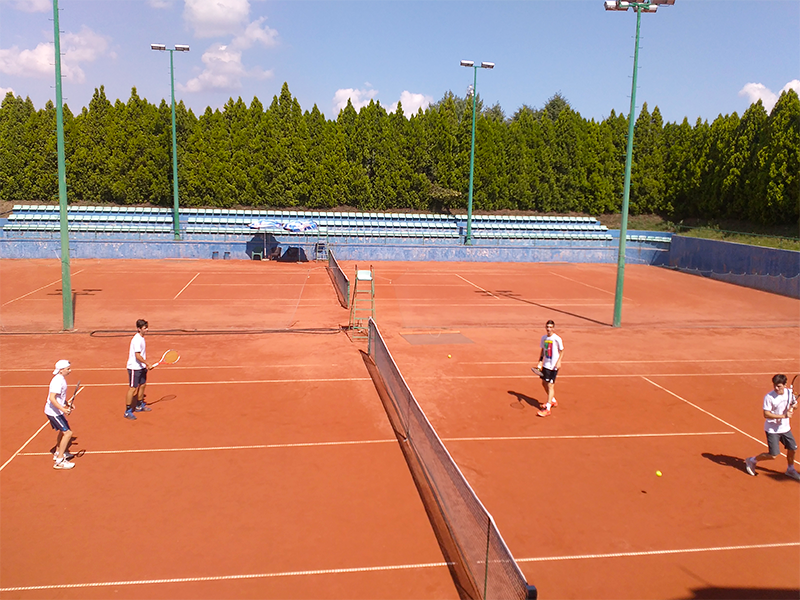 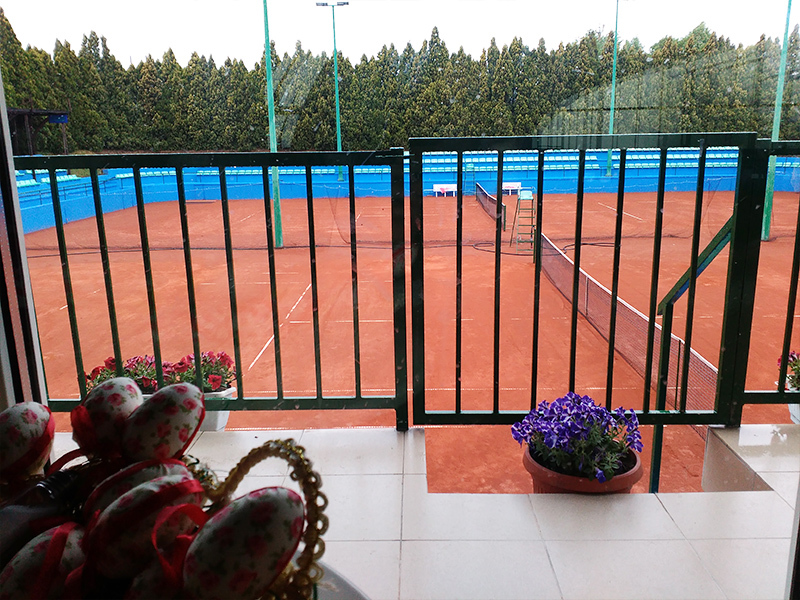 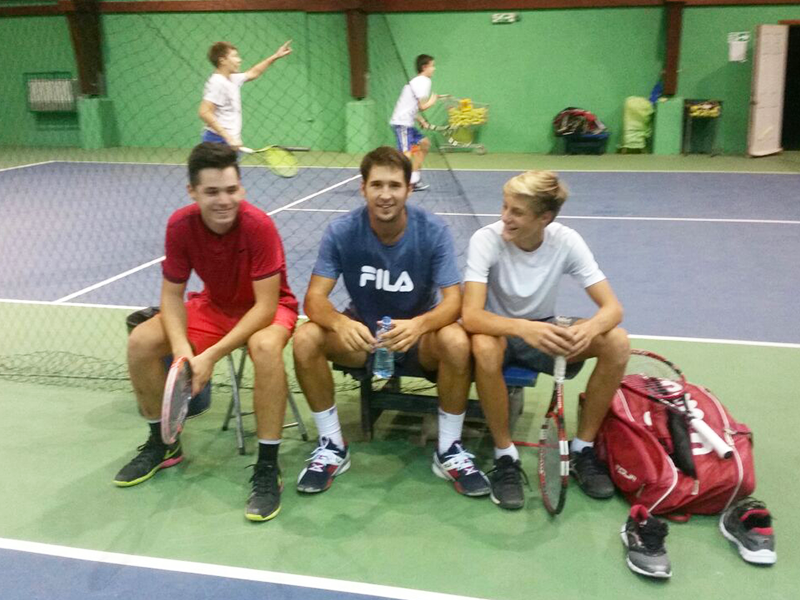 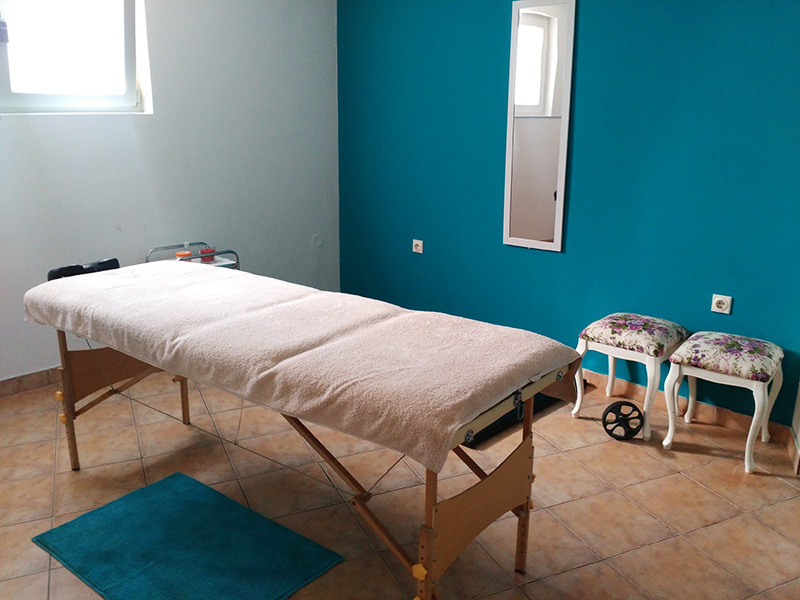 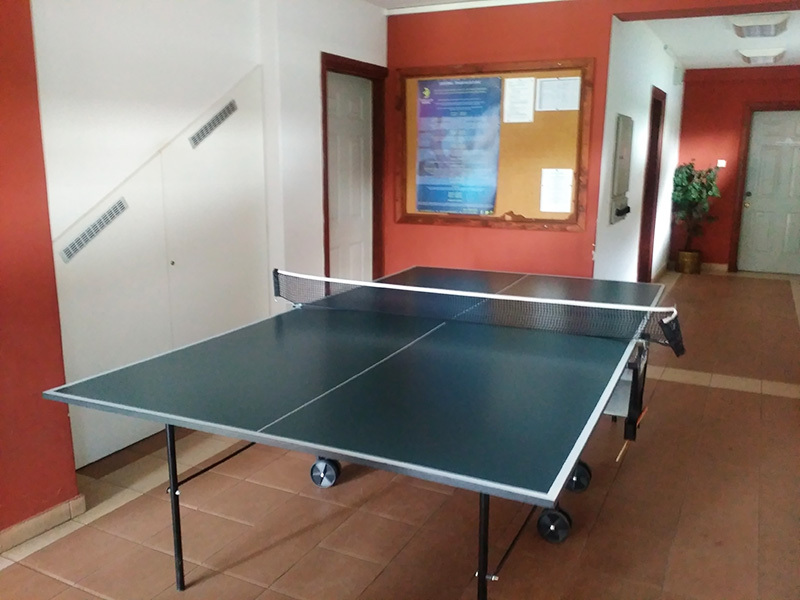 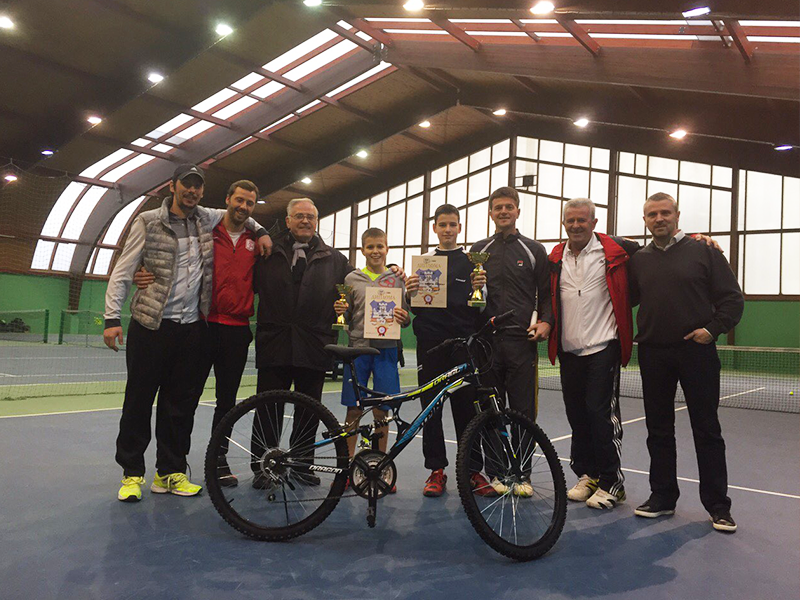 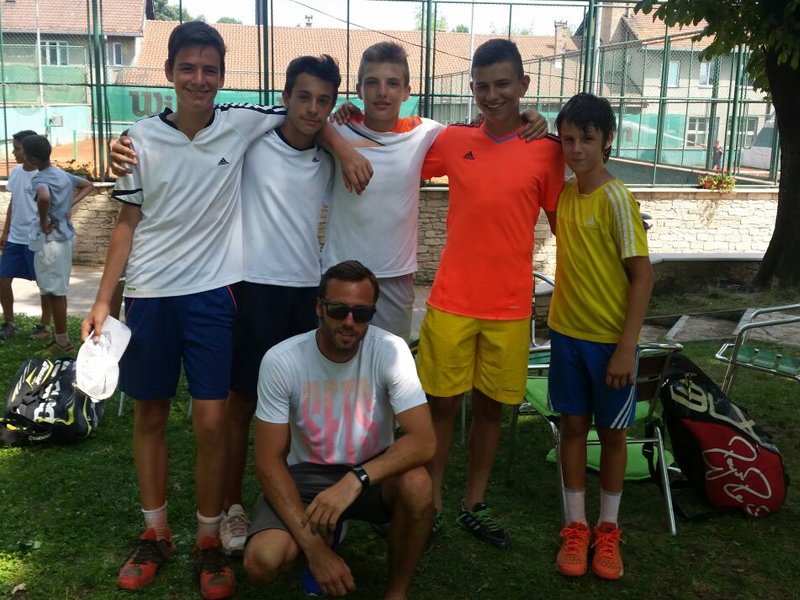 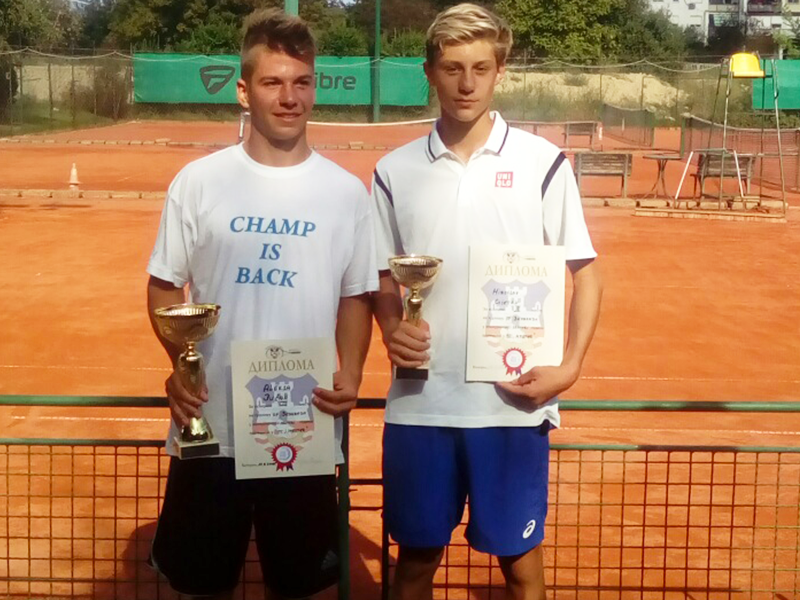 Over the 20 years of its existence, the club has very successfully produced the abundance of domestic players most of which achieved notable junior and senior successes in the world of tennis like Miomir Kecmanovic, Filip Krajinovic, Dusan Lajovic and others. 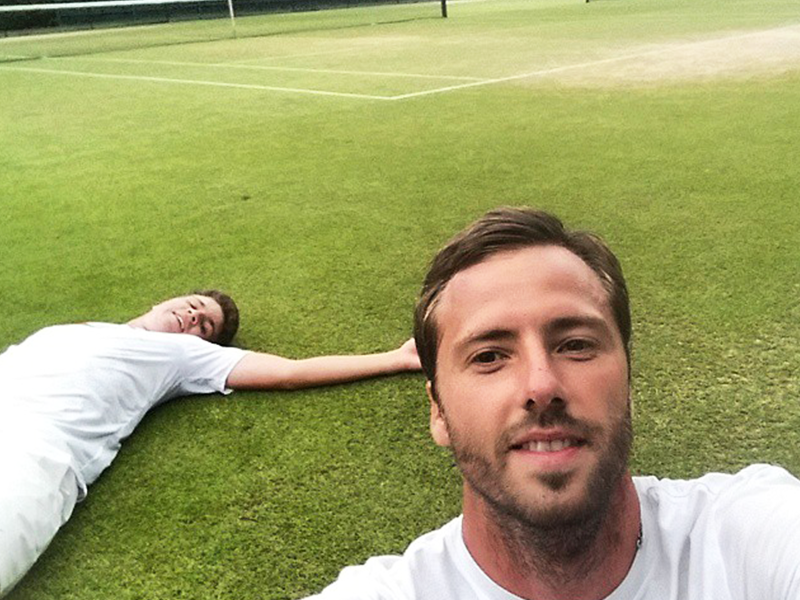 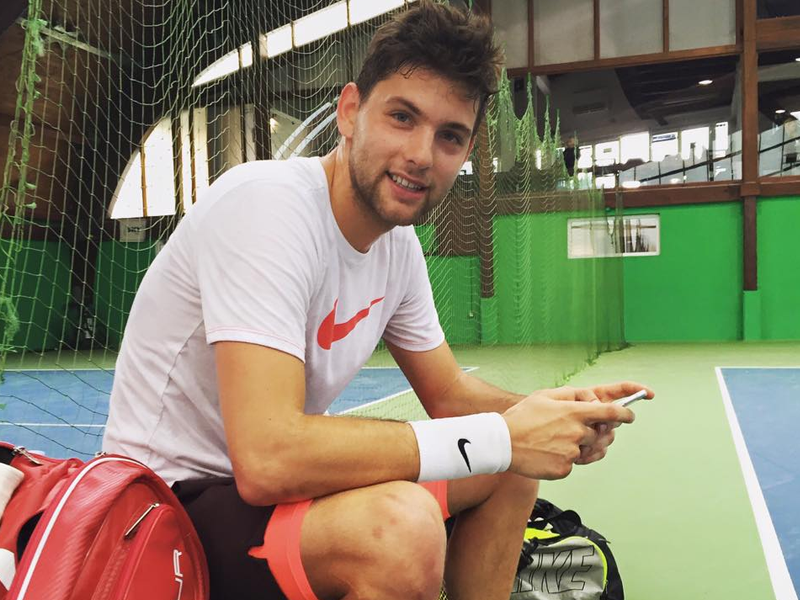 Lajovic confirmed role as the first player on Bastad! 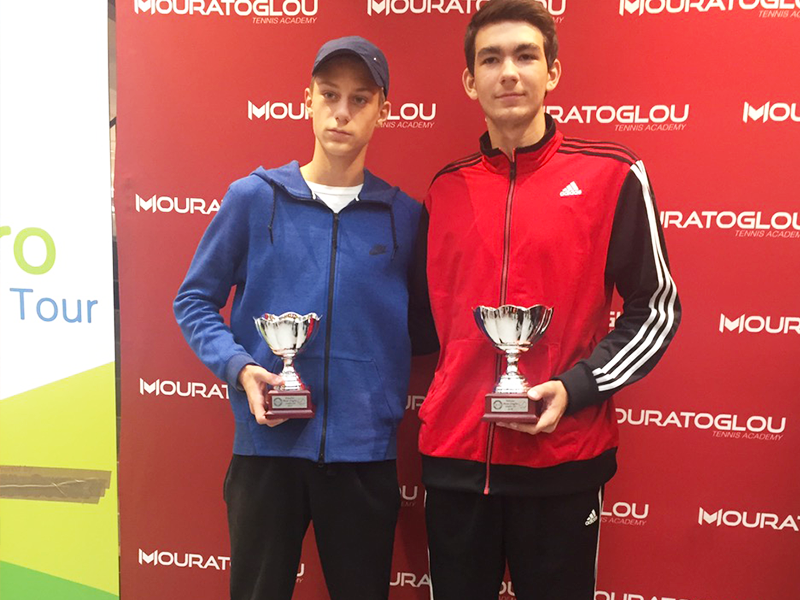 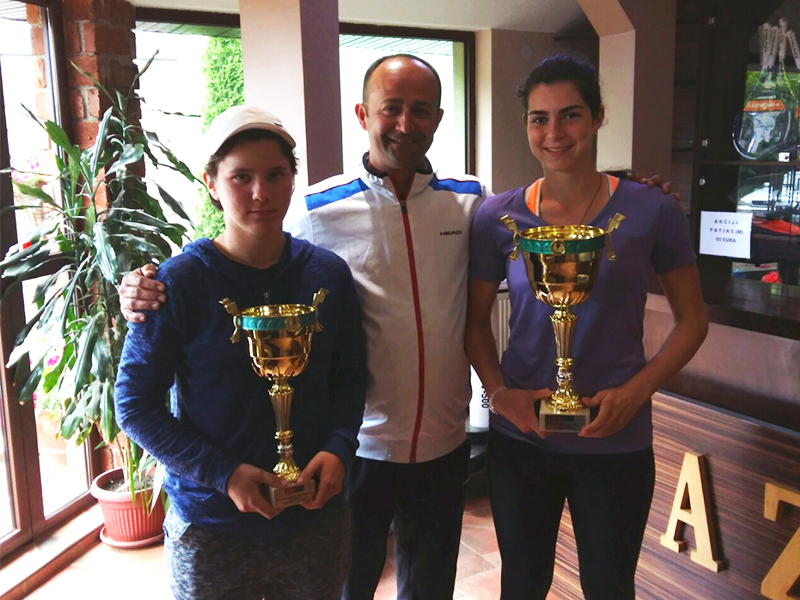 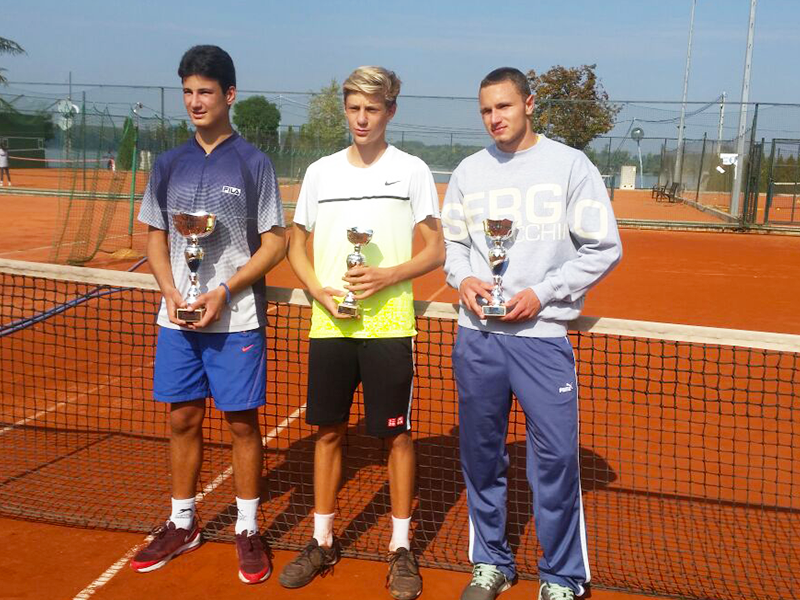 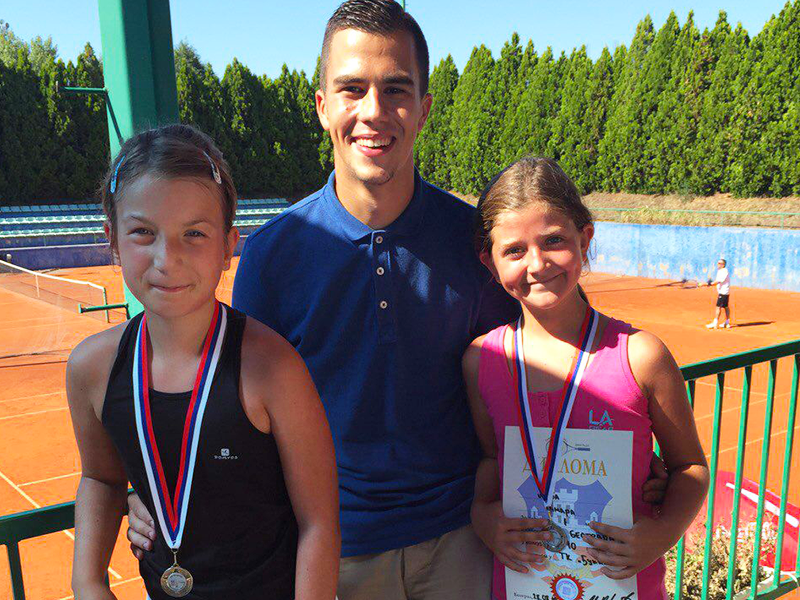 Kecmanović – Best Junior player in the world in 2016! 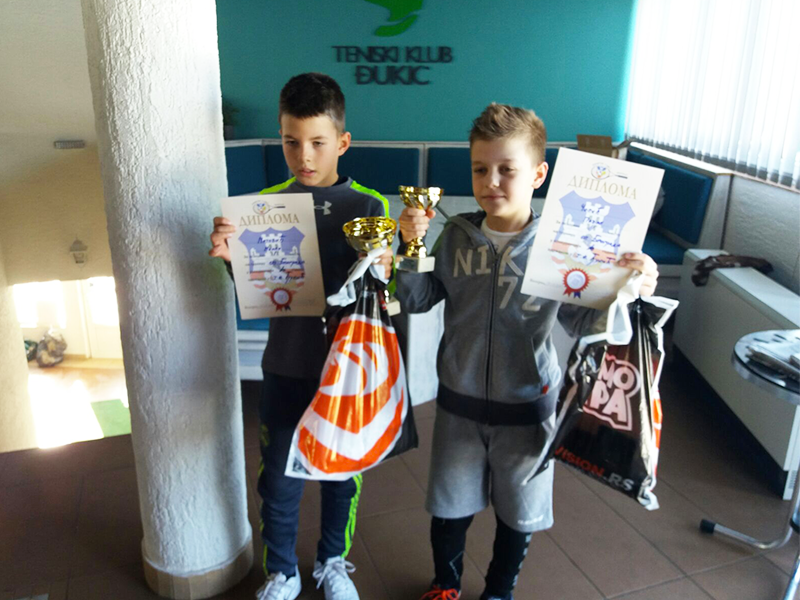 ©2016 tkdjukic.rs - All rights reserved.